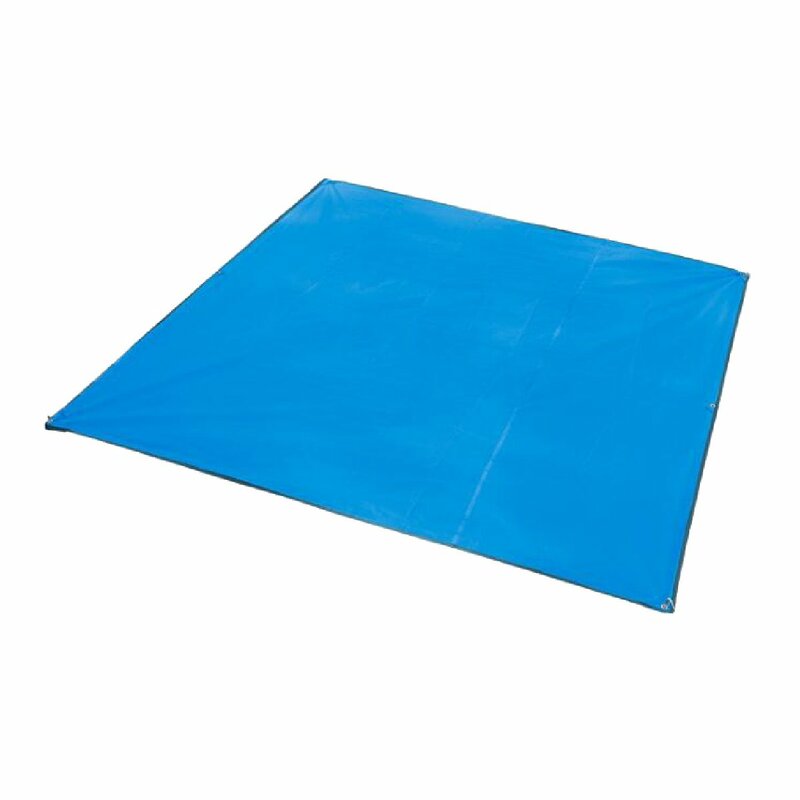 Multi-use tarp that can be used as a tarp, ground cloth or thermal blanket. 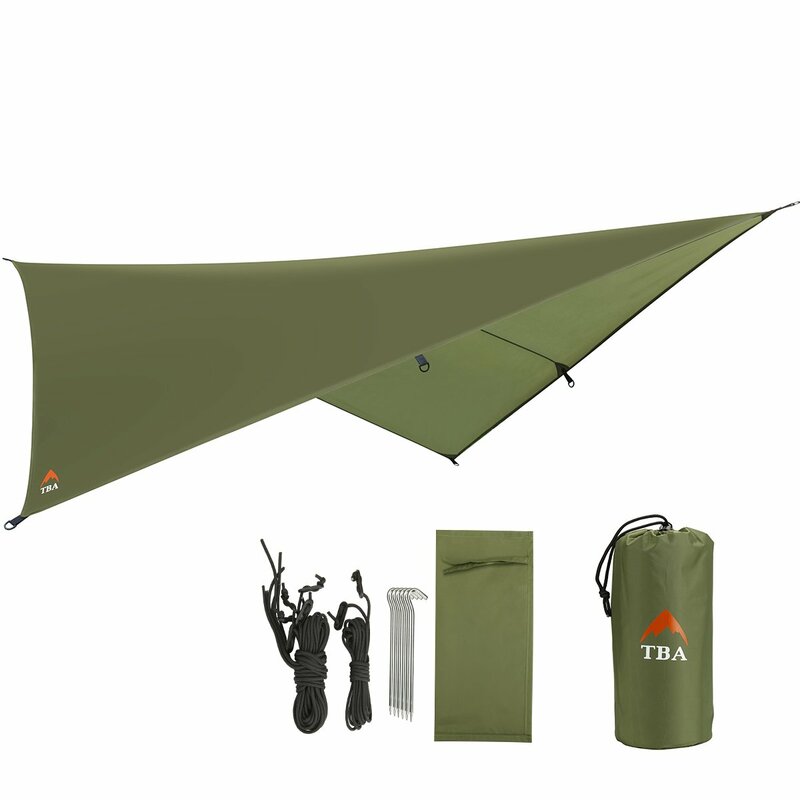 Includes HEX designed tarp, guy lines and steel stakes all packed inside a stuff sack to easily carry components when not in use. 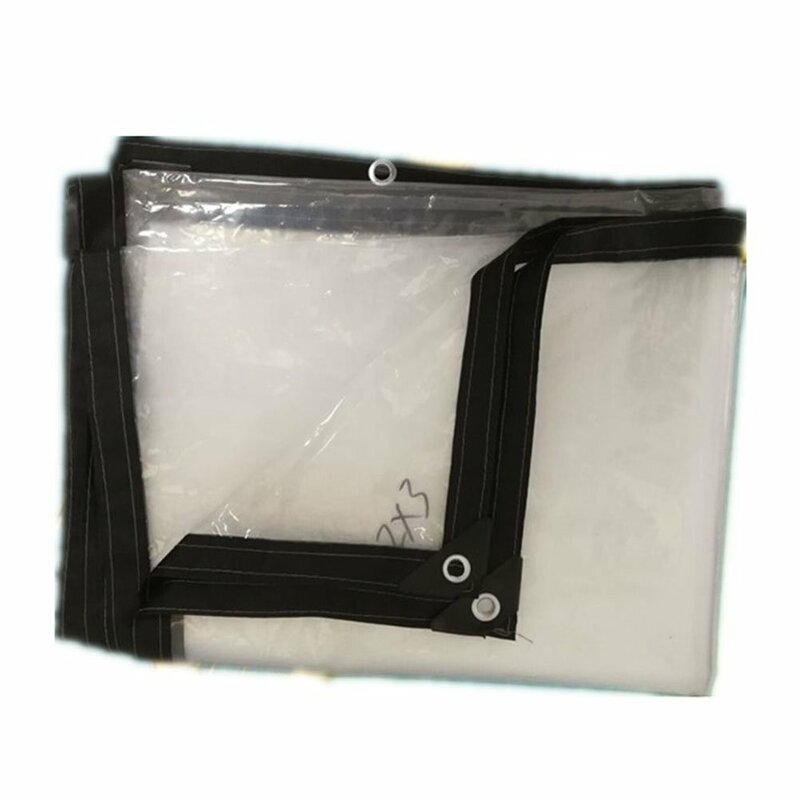 The dimensions they give you of the product is of the tarp when its folded up and in its provided sleeve. Great build but the size is ridiculous. I received this very quickly. The bag is very light weight. 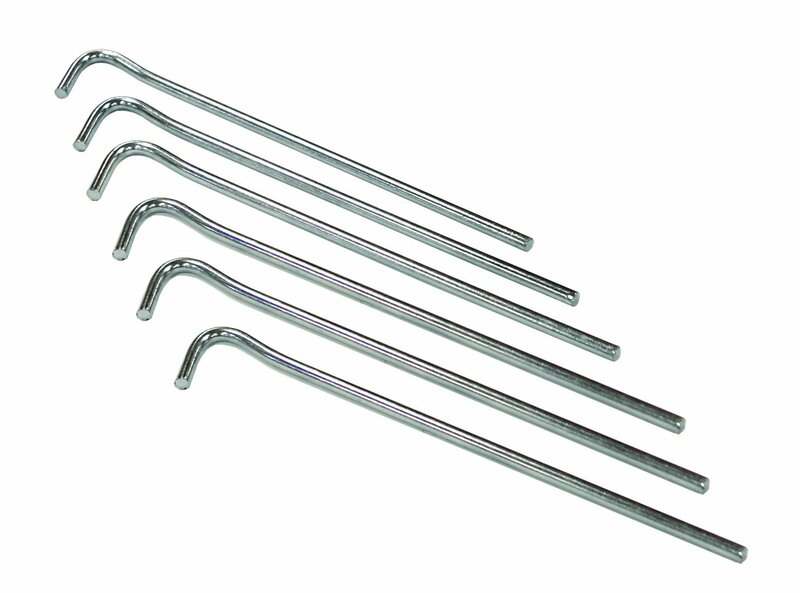 It came with six metal tent pegs of the typical sort, 6 long paracord guy lines, and the tarp. The material feels good quality. 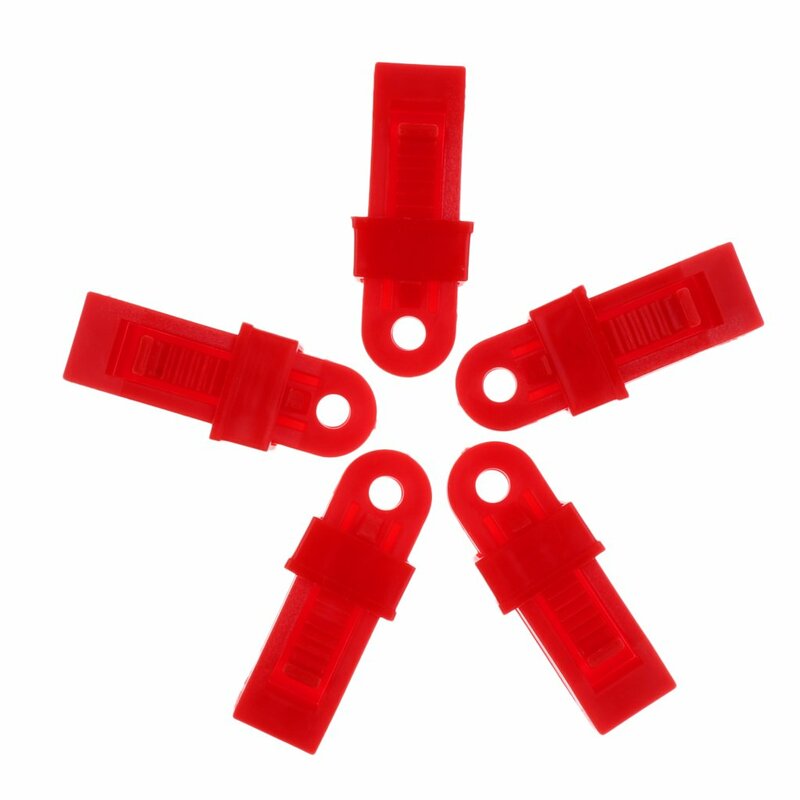 The ends have excellent grommets, and strong tie loops. The stiching looks very well done. Very pleased with the quality of material and construction. 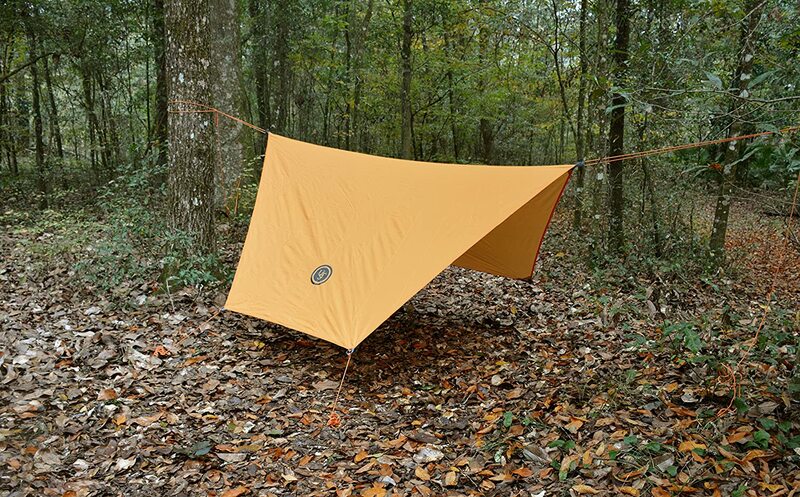 The dimensions of 8 x 6 are very close to true, however, the tarp is set trianglar, and not rectangular. 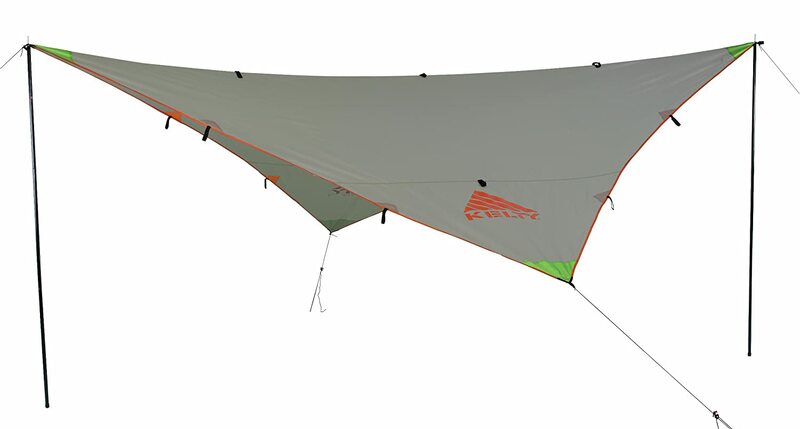 So, it gives the tarp a smaller feel than originally expected. 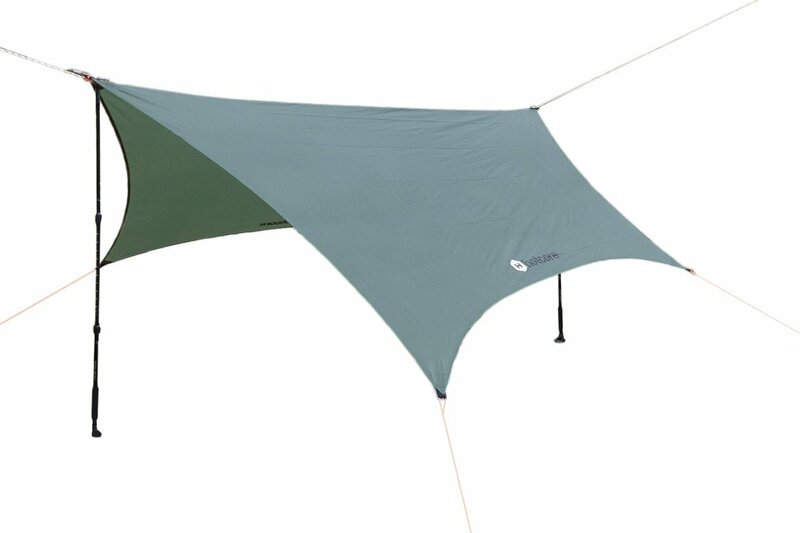 For my purposes, as an emergency rain tarp, it will due. It has yet to be field tested. All in all, for the price, I am very pleased with this product. 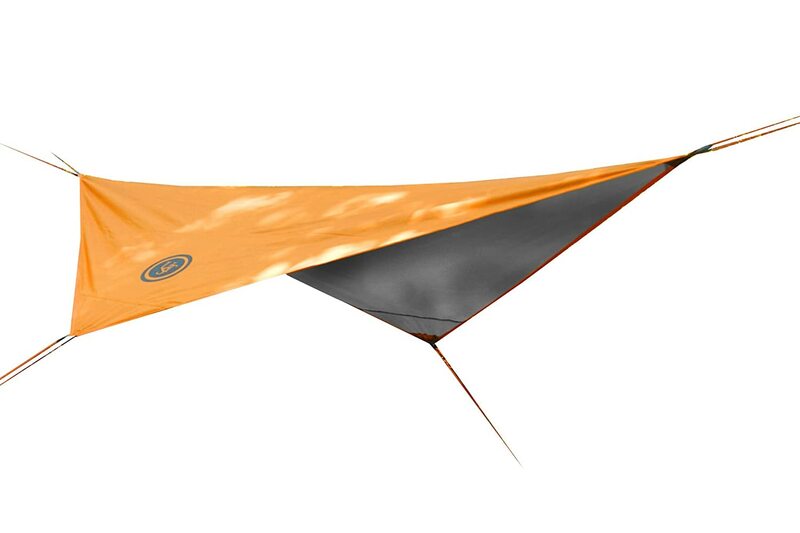 I would suggest having a picture if the set up tarp, for better comparison. 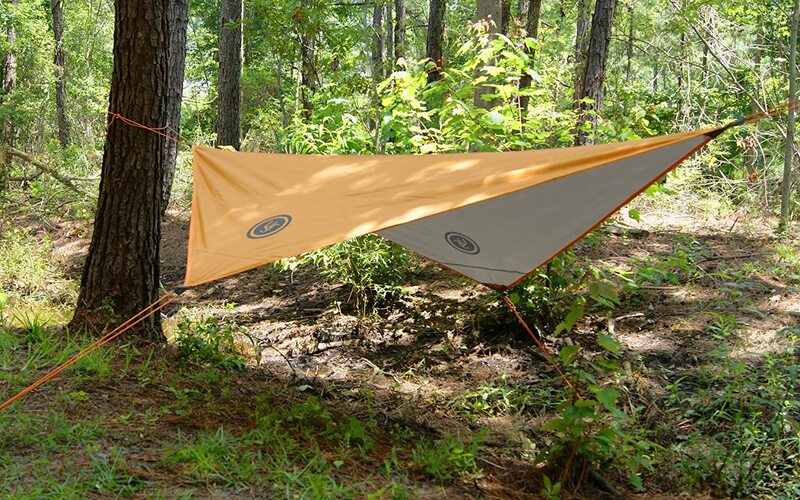 A little small if you are wanting to use it as a hammock fly. 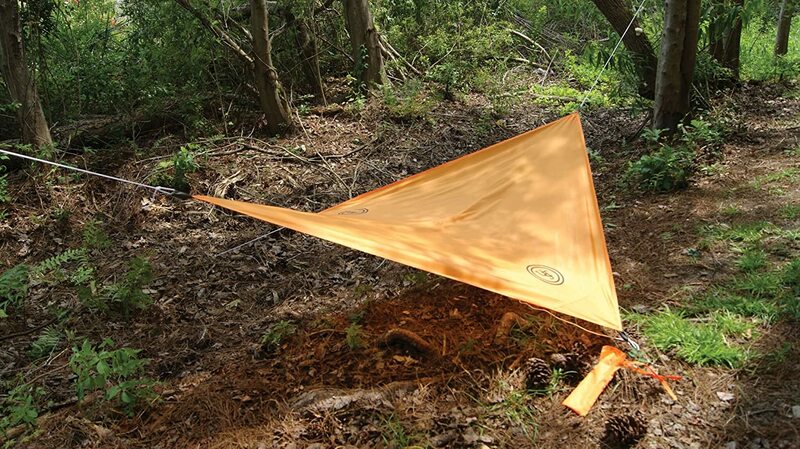 it tapers and does not provide enough protection where your head and feet would be in the hammock. Well built it just needs to be bigger. This tarp is exactly what I was hoping for. 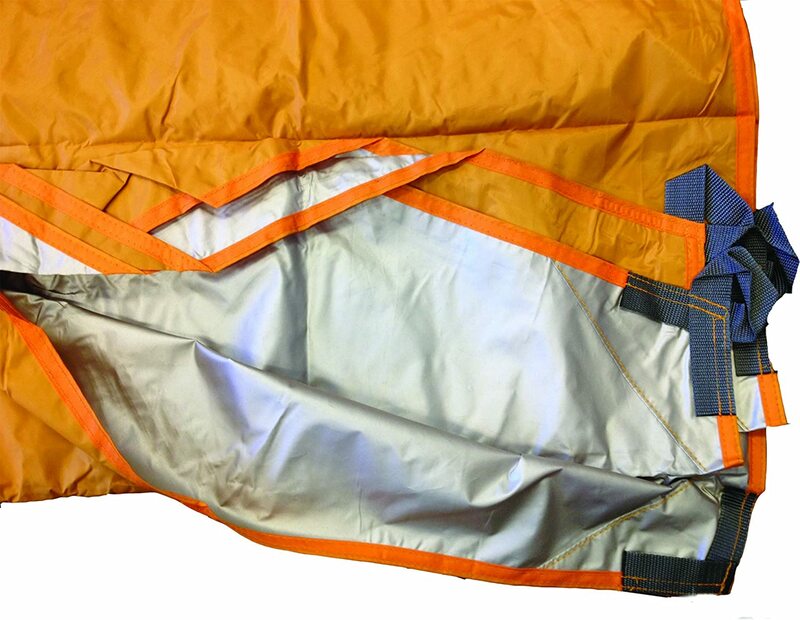 It is compact and lightweight, and the perfect addition to my emergency kit. I really did not want a bulky tarp taking up room in my trunk. 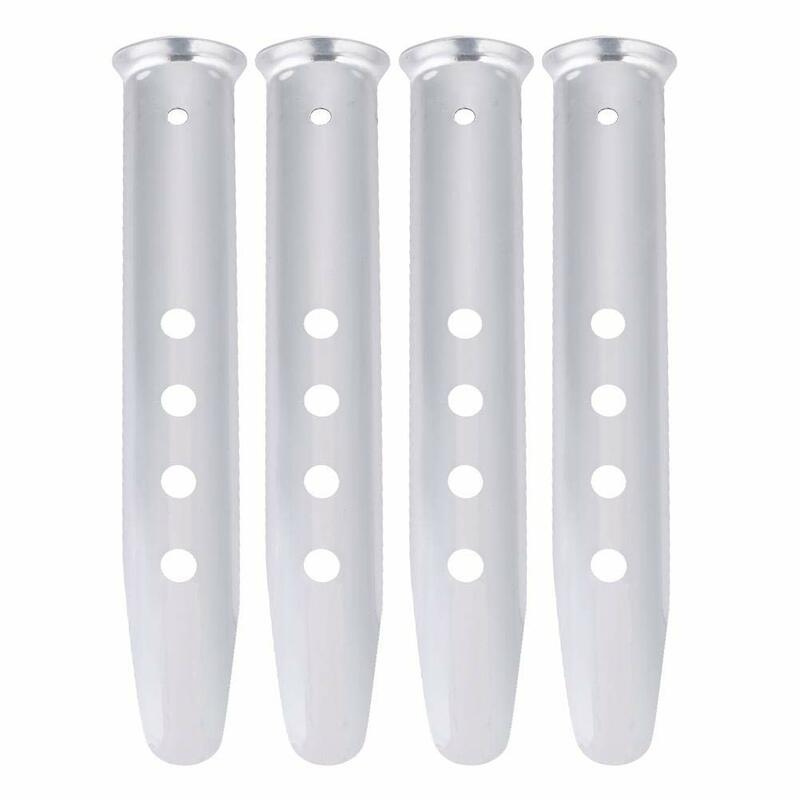 Supre light weight, great price, can be used for many things. 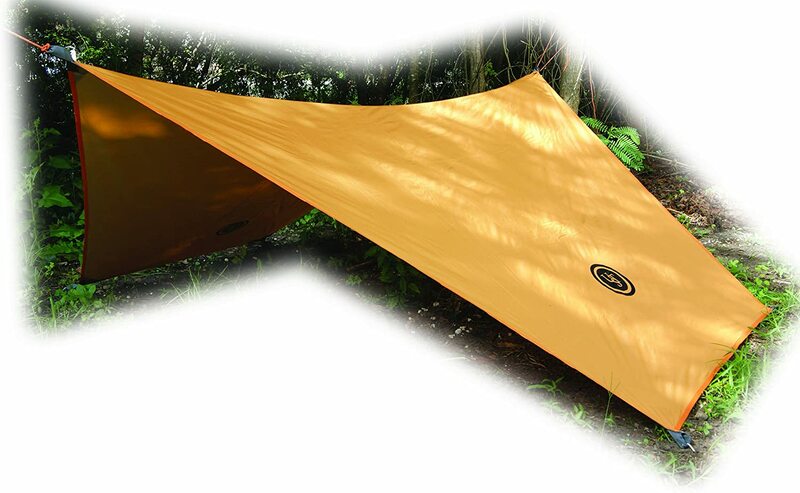 It is a tiny bit short for my hammock, so if it really started to rain I would probably bring our a bigger tarp. Made very well, a little small but works. 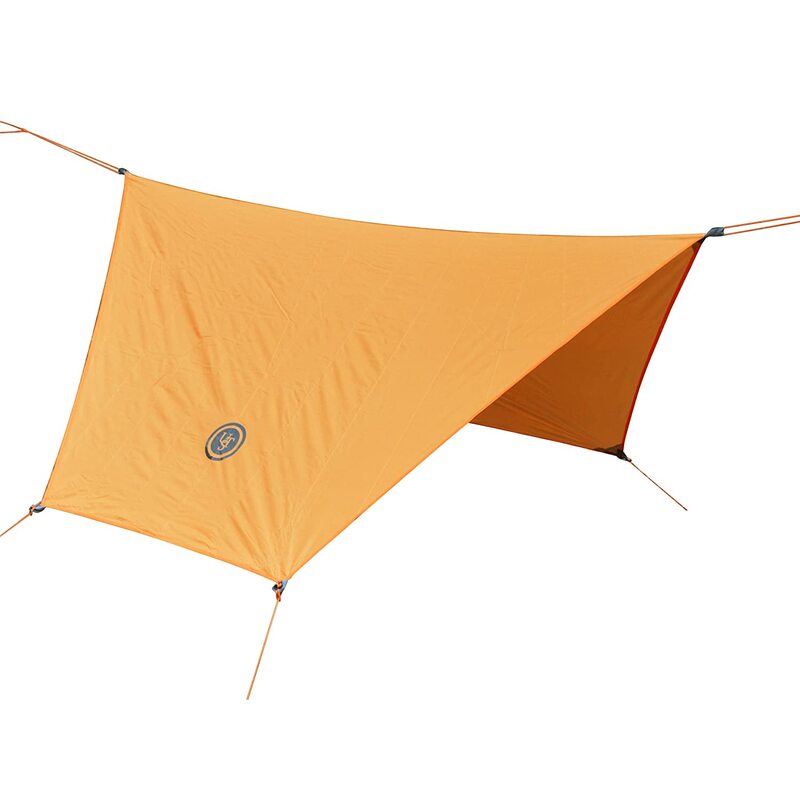 Even comes with tent stakes which I did not realize so that's a bonus. Good product. Little bit small (haven't had a chance to measure but it isn't 6 x 8) but its light weight and comes with 6 guy lines and 6 pegs.